Russia has maintained their table-topping form on the final day of action at the 2010 European Swimming Championships. Yulia Efimova was the only Russian to win gold on Sunday, but she also cost her team another top-place finish. The 18-year-old first added a second individual gold in the 50-meter breaststroke. 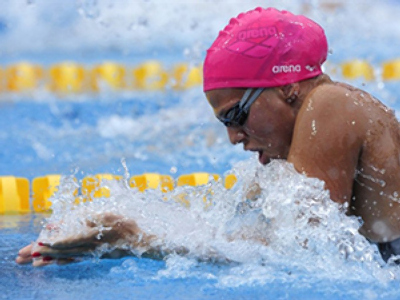 Efimova also set a European Championship mark of 30.29 seconds. And she could have left Hungary with three golds, but her false start caused team Russia to be disqualified from the 4 x 100 medley relay. The squad appeared to have landed another golden gong, before the judges ruled it out, with top spot awarded to the British. 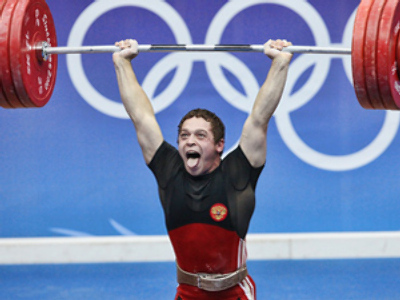 Russia nevertheless dominated the overall medal table with 13 gold, seven silver and eight bronze medals. 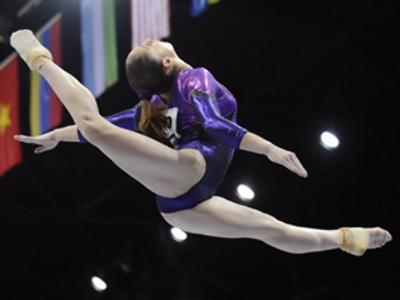 Germany and France were next with eight golds apiece.